Have you visited Daily Writing Tips online? I love it. It’s a great place to find information on grammar, style and other punctuation issues that writers may have questions about. For instance, below is a link to a post on Affect vs. Effect – two very different however very similar words. If you’ve had problems figuring out which to use you should check out this link. 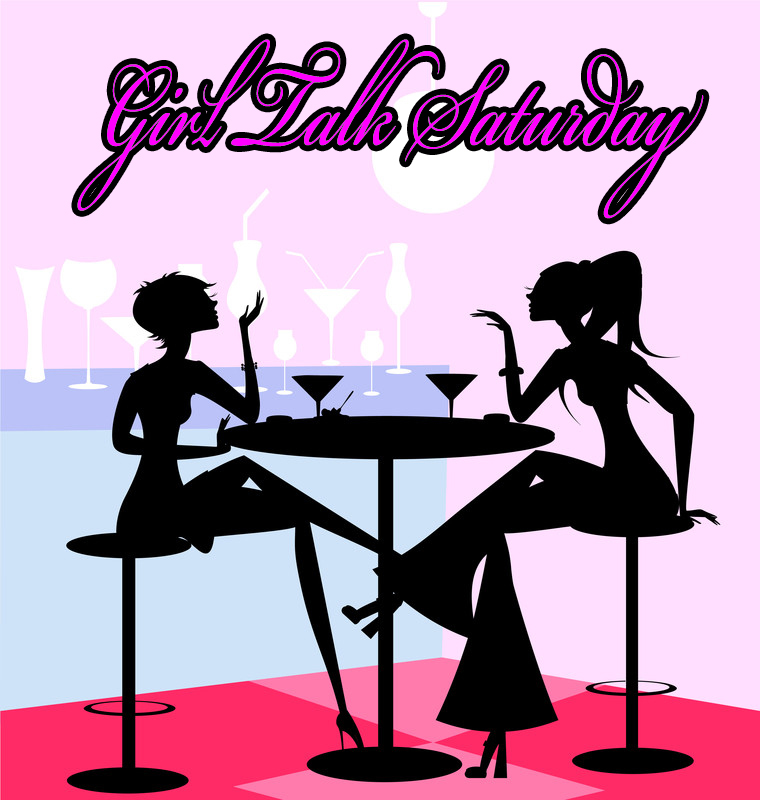 Welcome to another Girl Talk Saturday! Today we have the characters from What Goes Around with us to share their idea of the perfect date. First up is Randie. Randie’s idea of the perfect date. 4. Walking along the city streets together, window shopping and talking. Next we have Joe sharing his idea of the perfect date.